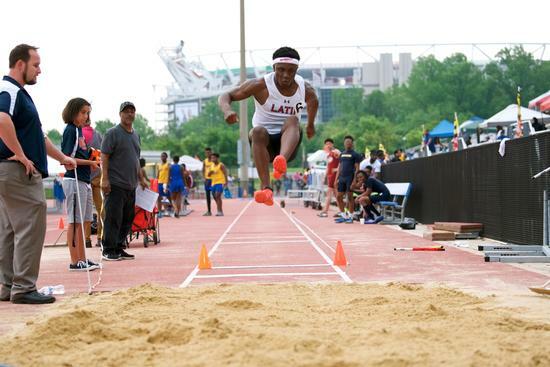 Latin Lions Track Team Heats Up The DCSAA Championships! 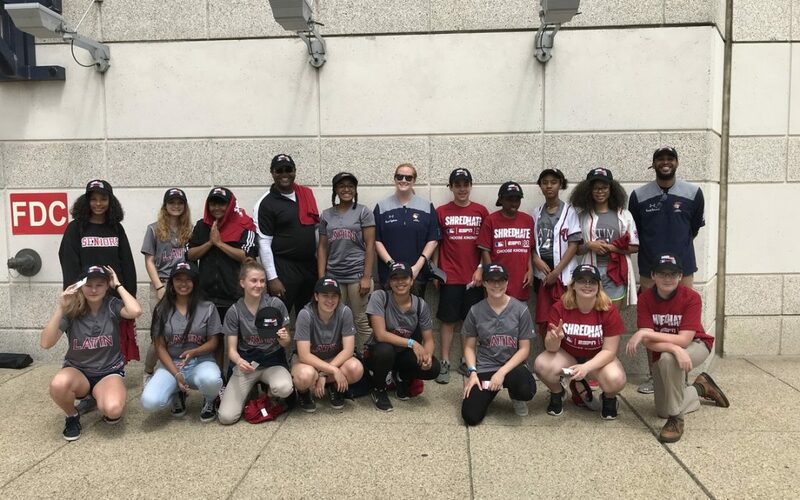 Latin Lions Softball and Middle School Baseball teams were part of the #ShredHate day at Nationals Park with ESPN Citizenship. 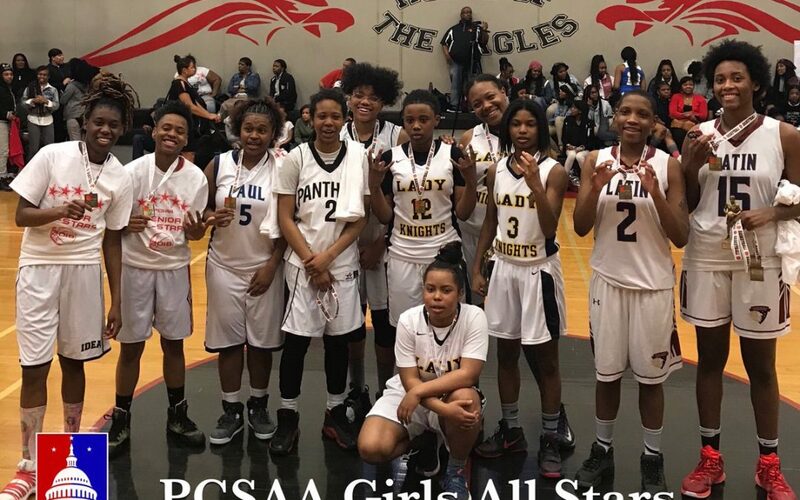 Boys and Girls #AllStarGame took place yesterday @ChavezSchools Each team had student athletes from the league schools where all their talents were on display.